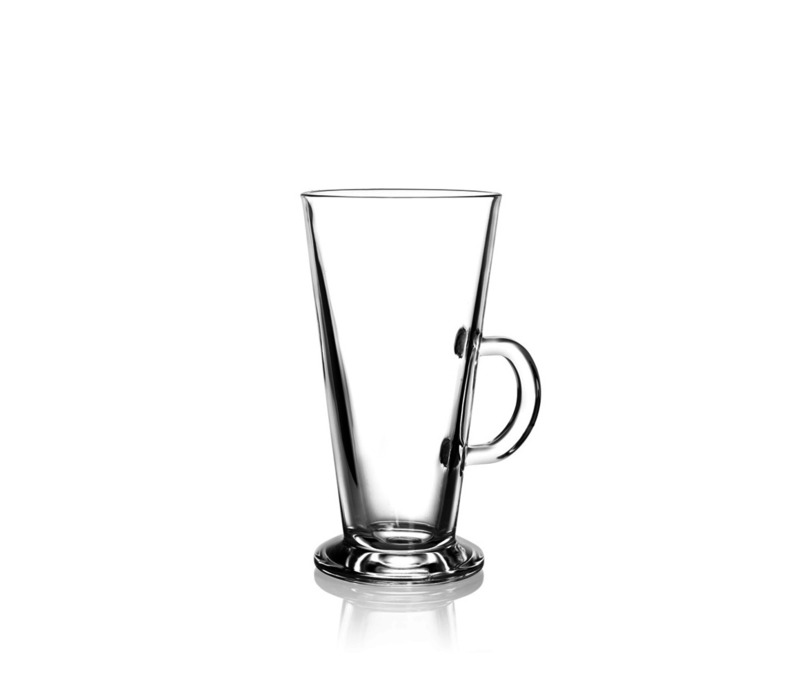 The amber glow of freshly brewed tea, the gentle layers of a latte macchiato – these and other sensual pleasures can only be appreciated in a high-quality glass. JM Styles is an exclusive dealer of German designer and manufactory SAHM. When it comes to exceptional European glassware, including beer glasses, wine and champagne glasses, and personalised promotional products, our range and wholesale prices are unmatched in Australia. 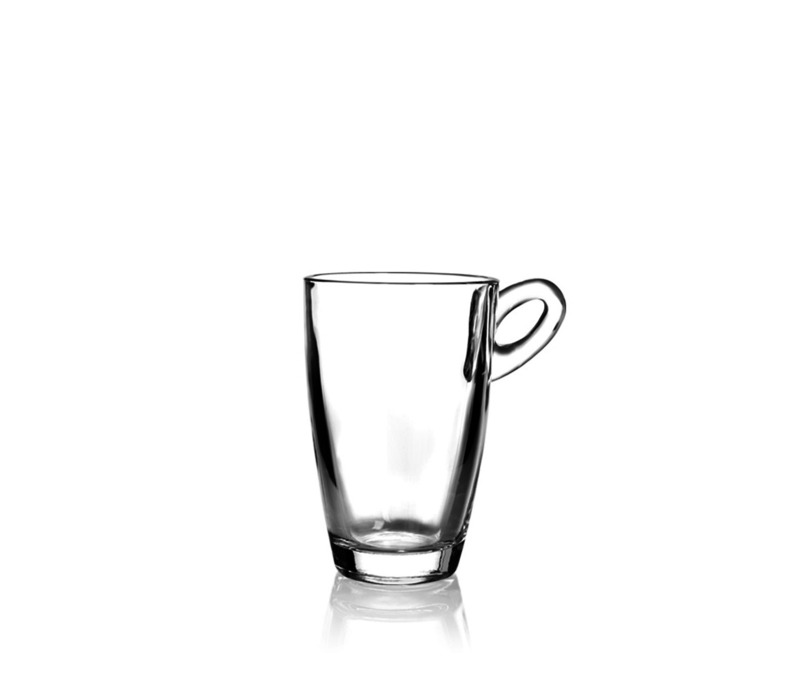 JM Style supply Australian businesses with high quality coffee mugs, cups, and tea glasses, available for wholesale purchase at our online store. 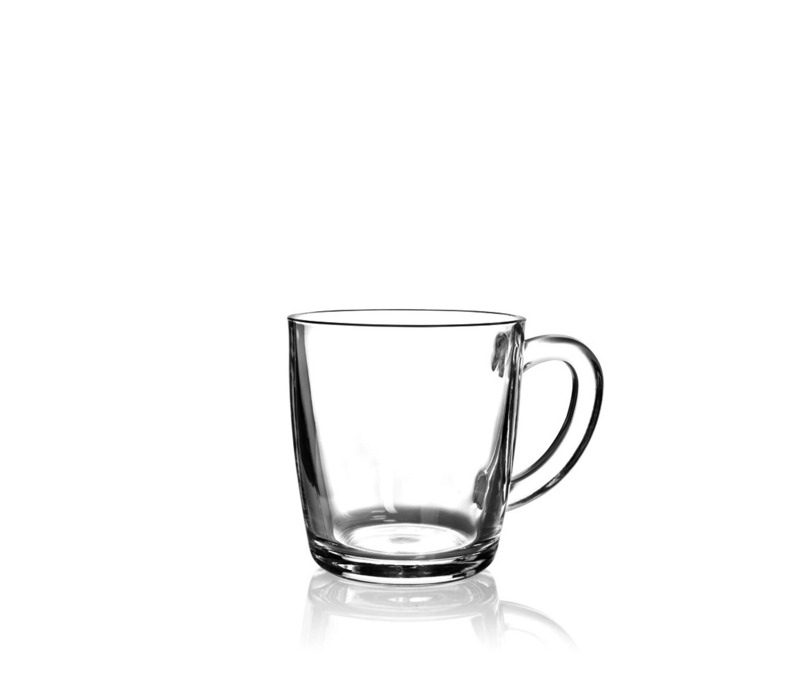 We provide our collection of quality SAHM glass mugs and tea cups, available to be printed with company logos, throughout Australia. 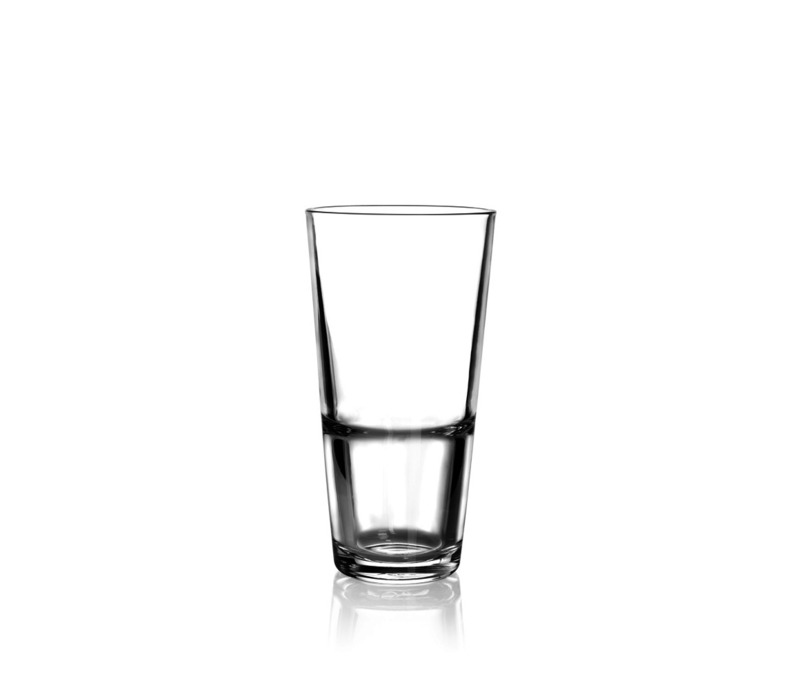 With over 25 years of experience in the hospitality industry, we know the ins and outs of providing high quality glassware, and have formed great relationships with the world’s finest producers of these products. 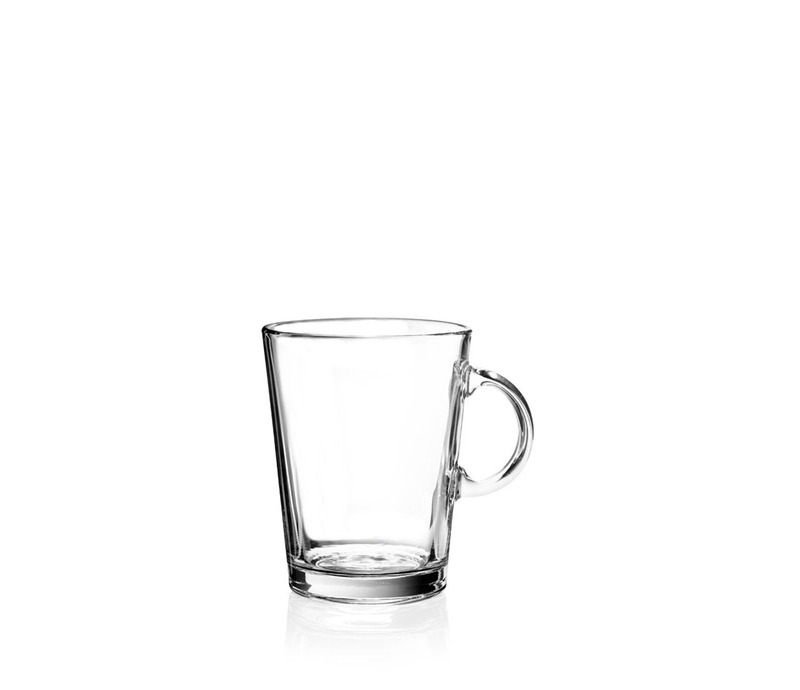 Simply get in touch with the friendly and knowledgeable team of staff at JM Style and we can discuss having your glass coffee mugs and glass tea cups printed with your company’s logo. 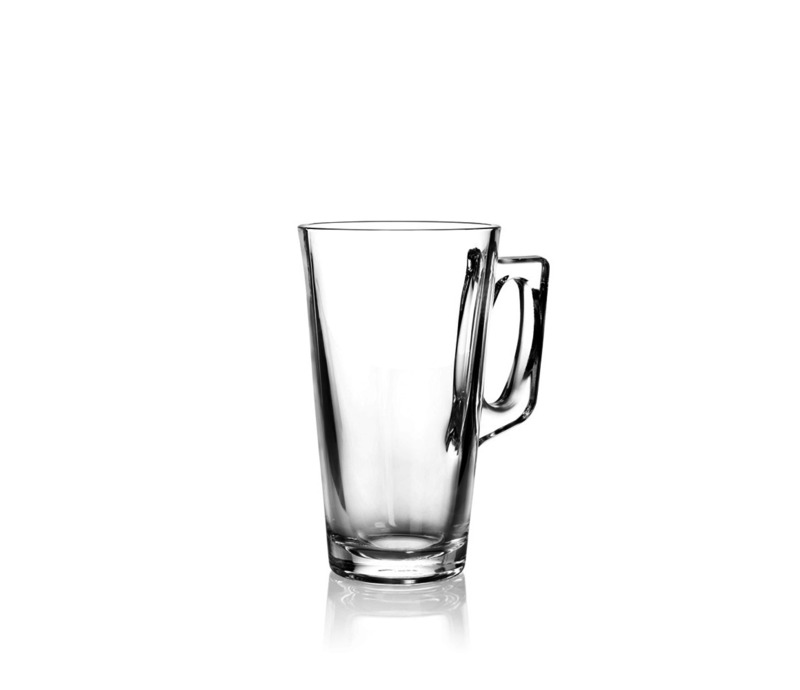 At SAHM, we also have a range of concepts and solutions for drinks that are served hot or ice cold. 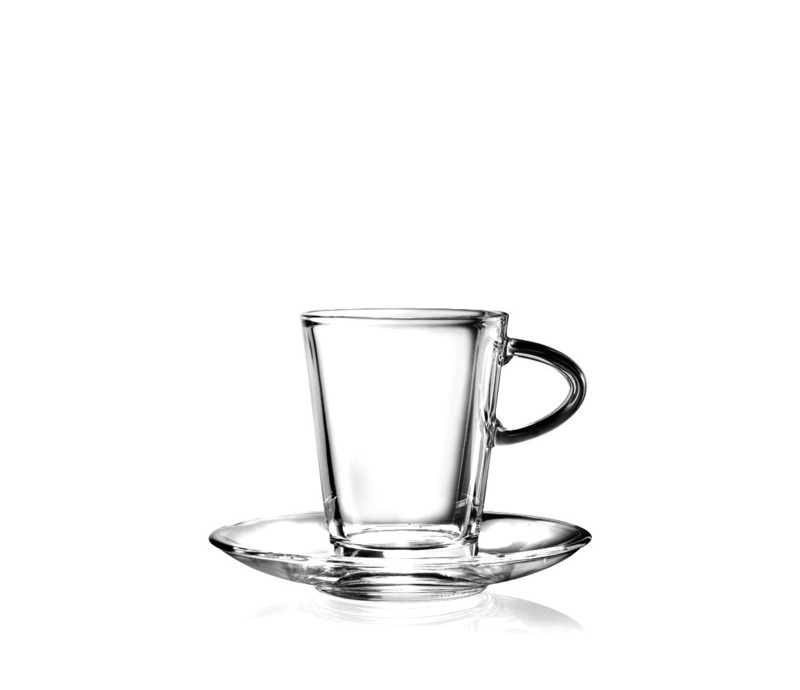 Try our double-walled glass tea cups and beakers that maintain the optimal temperature for an especially long time, now available wholesale through JM Styles. 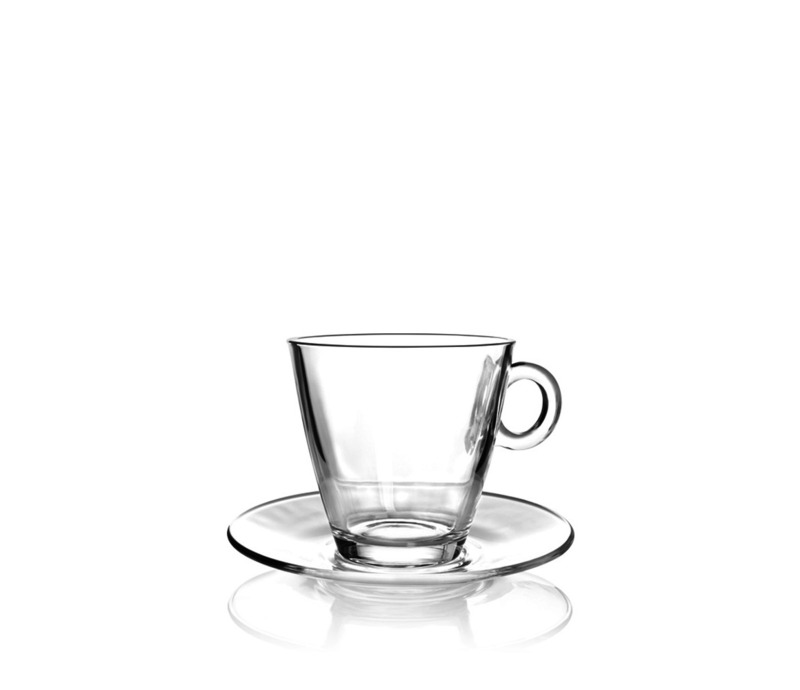 And naturally, you are also free to choose the material, shape, production method and decoration of our tea and coffee glasses while still enjoying wholesale prices. 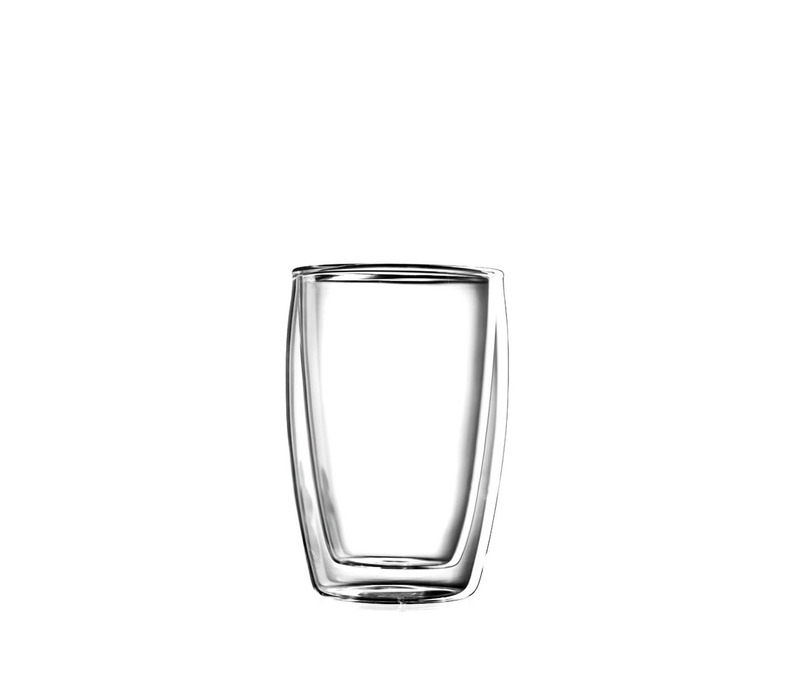 Personalise your customers and clients drinking experience and have your business’s name and/or logo printed on your selection of SAHM glassware. 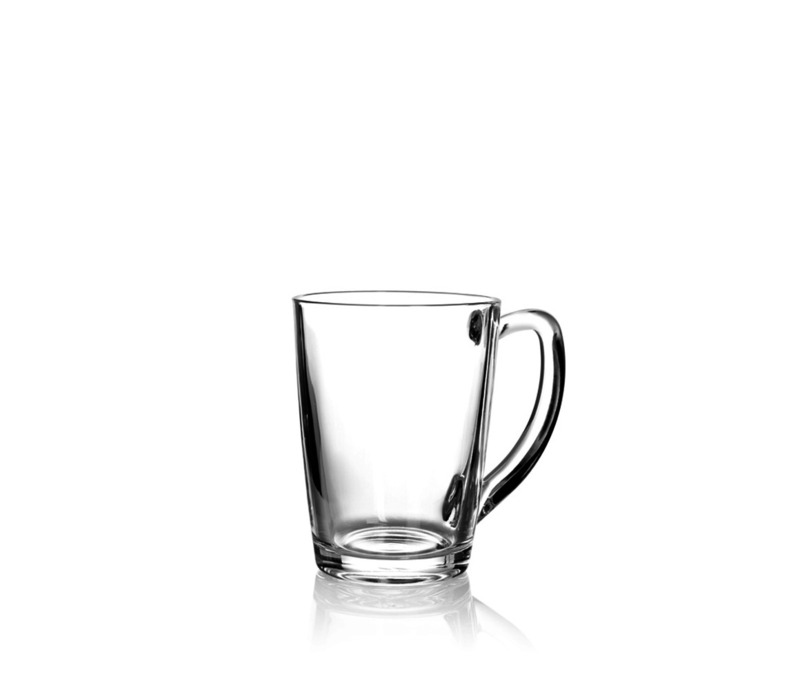 If you have any further enquiries about JM Style’s range of beautiful glass coffee mugs and tea cups, available at wholesale prices, feel free to get in contact with our team of hospitality experts. We’re always happy to answer any questions, and to discuss design requirements with our valued customers, so please feel free to give us a call on +61 2 8005 1636 or by filling out an enquiry form on our contact page, and we will get back to you with all the information you require. 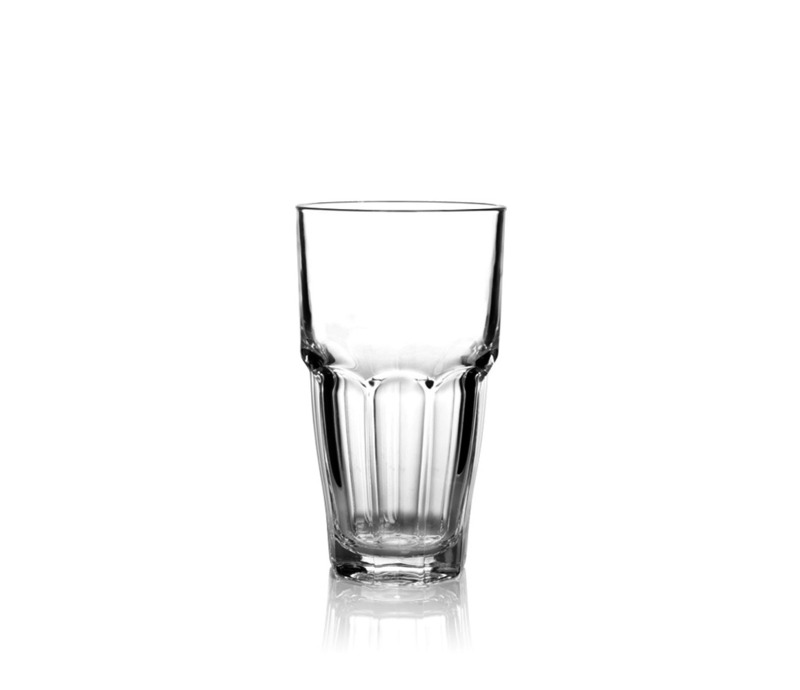 JM Style – Australia’s most trusted name in glassware.